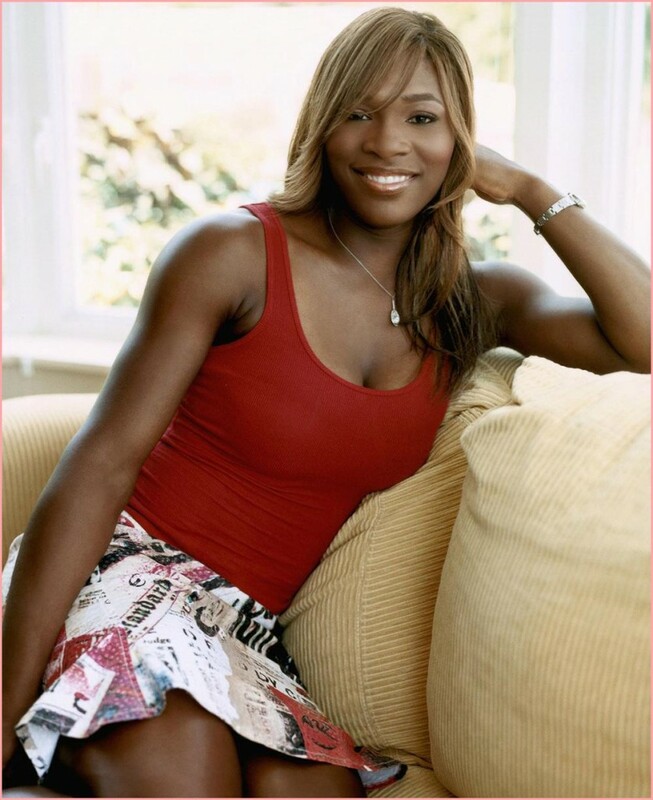 Serena Jameka Williams (born September 26, 1981) is an American professional tennis player who is currently ranked No. 1 in women's singles tennis. 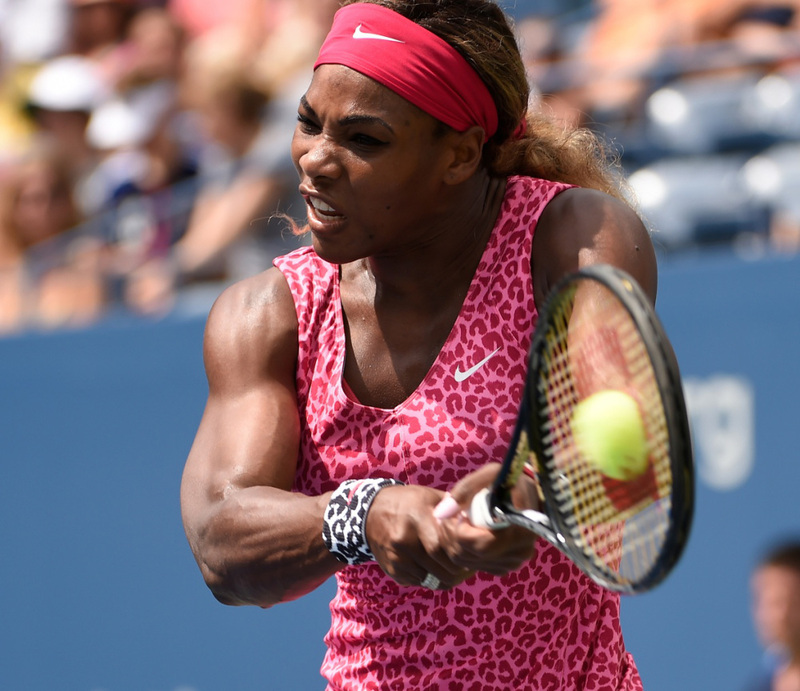 The Women's Tennis Association has ranked her World No. 1 in singles on six separate occasions. She became the World No. 1 for the first time on July 8, 2002, and regained this ranking for the sixth time on February 18, 2013, becoming the oldest world no. 1 player in WTA's history. She is the only female player to have won over $50 million in prize money. 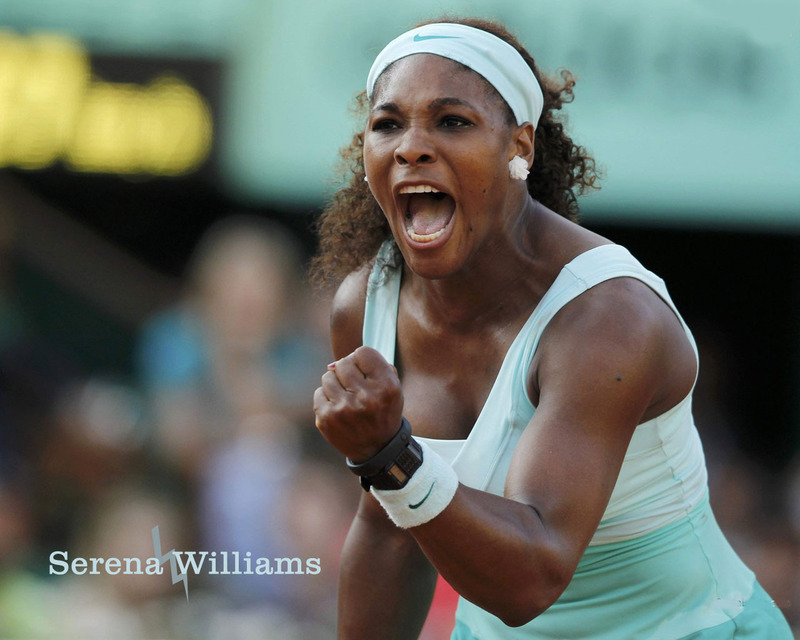 Williams is the reigning French Open , US Open , WTA Tour Championships and Olympic ladies singles champion. Williams holds the most Major singles, doubles, and mixed doubles titles combined amongst active players, male or female. Her record of 17 Grand Slam titles puts her seventh on the all-time list: 17 in singles, 13 in women's doubles, and 2 in mixed doubles. She is the most recent player, male or female, to have held all four Grand Slam singles titles simultaneously ('02–'03) and only the fifth woman ever to do so. 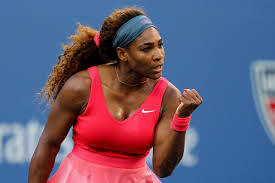 Her total of 17 Grand Slam singles titles is sixth on the all-time list, and fourth in the Open Era, behind Steffi Graf (22 titles) and Chris Evert and Martina Navratilova (18 titles each). She has won 13 Grand Slam doubles titles with her sister Venus Williams and the pair are unbeaten in Grand Slam finals. 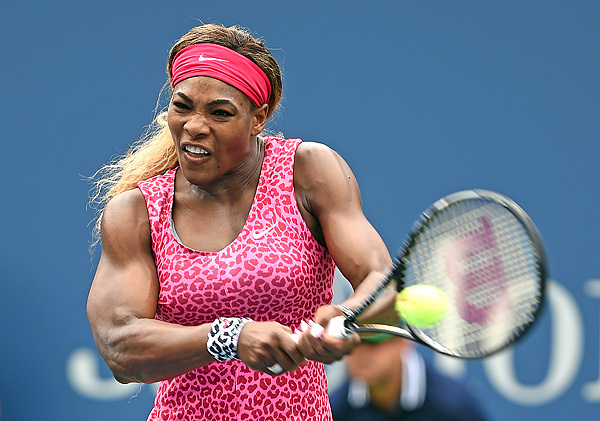 Serena Williams is also a four-time winner of the WTA Tour Championships. Williams is only one of five tennis players all-time to win a multiple slam set in two disciplines, matching Margaret Court, Roy Emerson, Martina Navratilova and Frank Sedgman. The arrival of Venus and Serena Williams has been credited with launching a new era of power and athleticism in women's tennis. Williams has won four Olympic gold medals, one in women's singles and three in women's doubles, an all-time record shared with her sister Venus Williams. 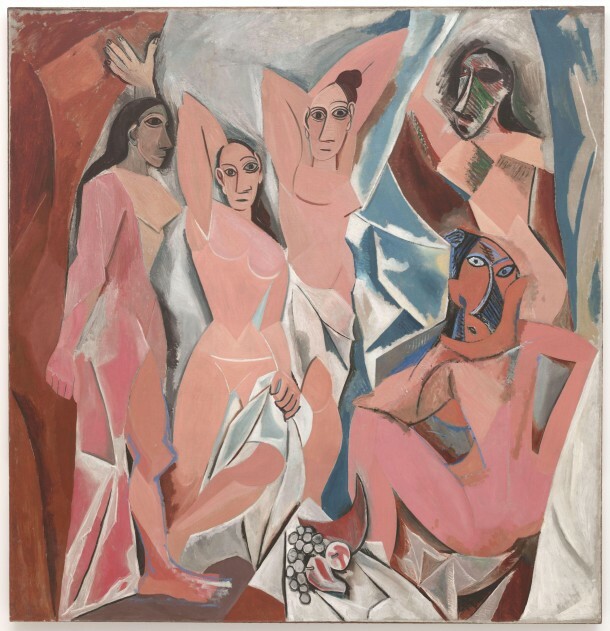 View also other tennis players: Ana Ivanovic Anna Kournikova , Caroline Wozniacki , Maria Kirilenko , Maria Sharapova , Venus Williams , Victoria Azarenka .